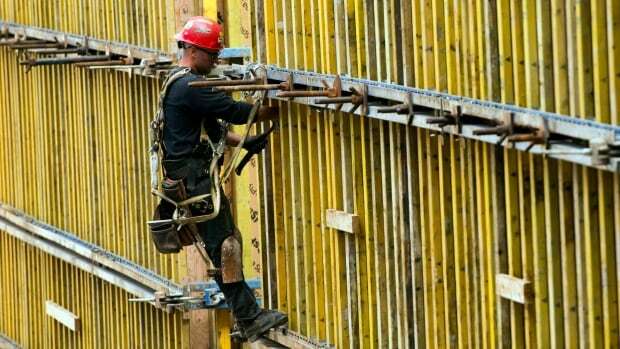 Canada’s economy added 56,000 jobs in February, and most were full time, Statistics Canada reported Friday. Economists had been expecting a flat showing for the month, with a little over 1,000 new jobs. But the numbers blew past those expectations thanks to a surge of full-time jobs. A total of 67,400 full-time positions were added during the month but 11,600 part-time jobs were shed, accounting for the 56,000 net total. Almost all the new jobs came in Ontario, which added 59,000 full-time positions. Everywhere else, the job market was relatively flat. Overall, Canada’s jobless rate held steady at 5.8 per cent as there were also more people looking for work.